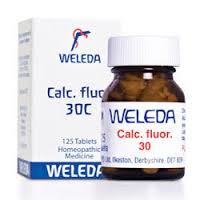 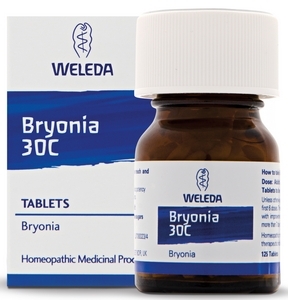 Weleda started in 1921 as a pharmaceutical laboratory, with its own medicinal plant garden. 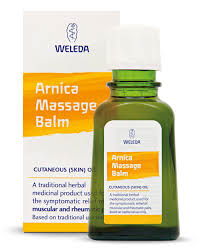 Today the company is a world leading manufacturer of holistic natural cosmetics as well as pharmaceuticals for anthro-posophical therapy. Since it was established all those years ago, the company has followed aims which sprang from its founding principles. The products offered are intended to support people in their personal development, in maintaining, promoting and restoring their health and achieve physical well-being. 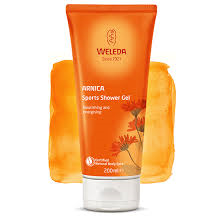 Weleda products are available from New Harmony Health Food Store in Tuam County Galway, both over the counter or through our online shop nationwide. 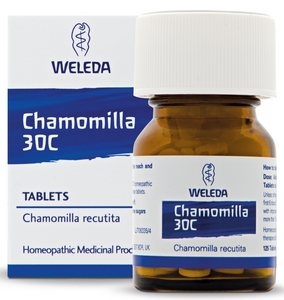 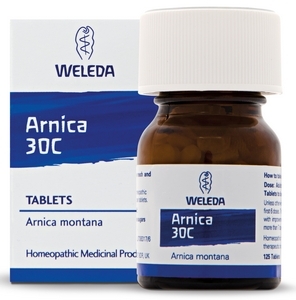 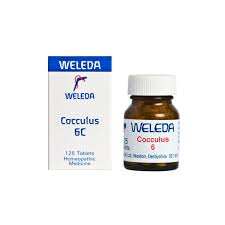 We stock homeopathic remedies and beauty products.